Deadline for submitting your projects is Wednesday, November 5 at 11:59 PM US Central time. Hi, Stacy here hosting this week's Inspirational! Our theme for this week is Fall Foliage. 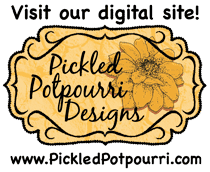 Please create a project that features stamped leaves, fall trees, acorns, ect. 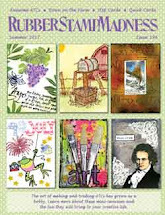 I used the following stamp sets on my layout... Luscious Leaves and Distressed Typewriter Bet. I used one of the leaves from the Luscious Leaves stamp set to create a sheet of patterned paper for my layout. I stamped the leaf using brown ink on kraft cardstock. I then layered three pieces of patterned and matted my photo on top of them using foam tape. I then applied foam tape to adhere the patterned paper and photo mat to the layout. 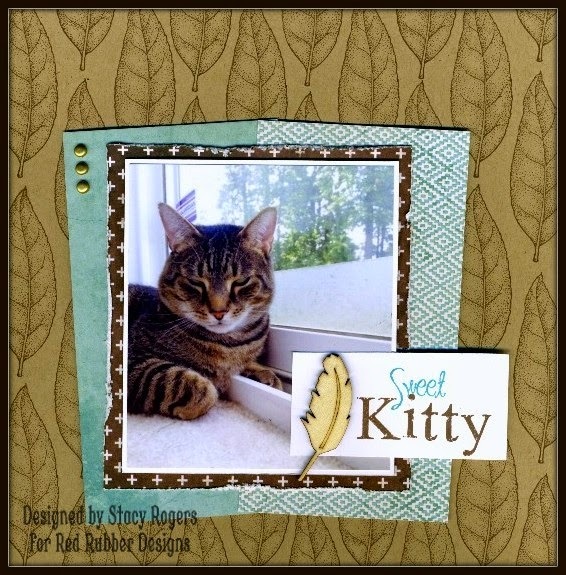 I stamped the "kitty" portion of the title for this layout on a strip of white cardstock using the Distressed Typerwriter Bet stamp set with brown ink. The "sweet" portion of my title was stamped using teal distress ink. I adhered the title strip to my layout using foam tape. I then added three mini gold brads and a wood veneer feather to embellish my layout. I hope that you were inspired by my layout! 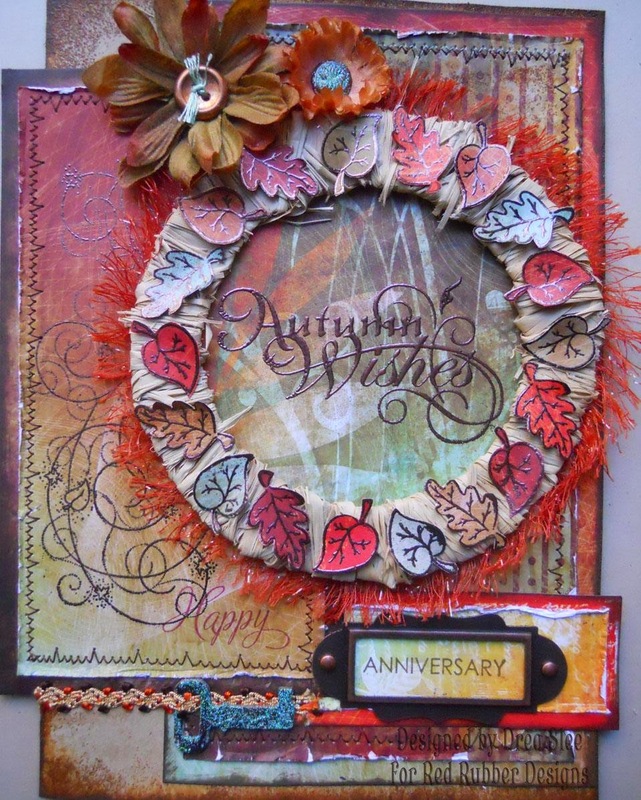 You could even take a non-traditional approach and create an "any season" themed project using your fall foliage themed stamps like I did here with my layout. I can't wait to see what you all create! Your page is adorable! Love the kitty!